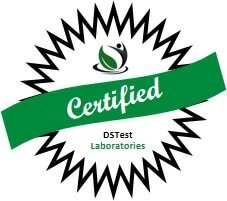 DSTest Laboratories will verify and certify the efficacy and biological activity of ingredients, nutraceuticals, and dietary supplements for the truthful claim substantiation of your final product. For questions about our services please use the form below and we will get back to you as soon as possible. © 2019 DSTest Laboratories, LLC. All rights reserved.